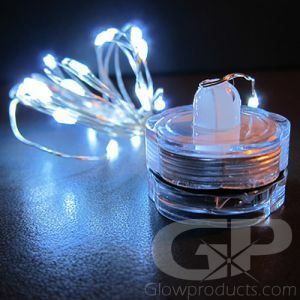 - Beautiful White LED Fireworks String Lights! - 30 Strands of Bright White LEDs! 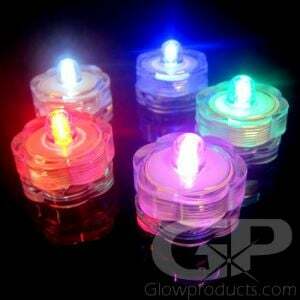 - 120 Individual LED Lights with Each Set! 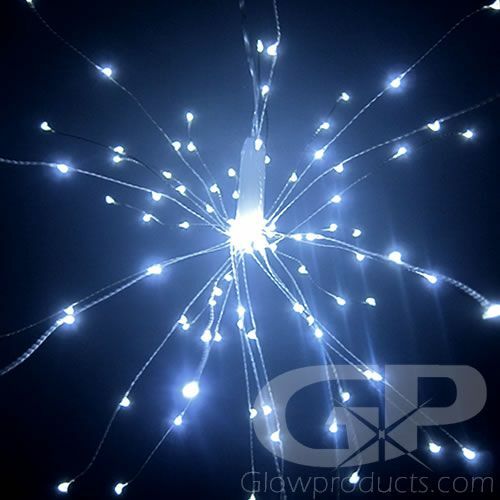 Set off fireworks indoors at your next big event with the gorgeous White LED Fireworks String Lights! Create beautiful wedding decorations, incredible seasonal displays, and use for amazing holiday and special event lighting! 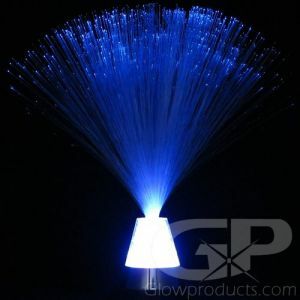 The bright white fireworks LED lights have 30 strands of lights that come from a central power source. And each strand can be bent and twisted into different shapes and configurations! 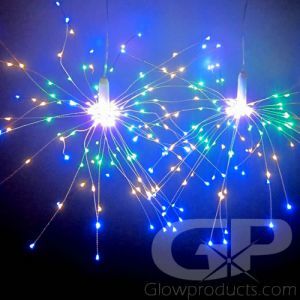 Each strand has 4 bright white LED lights on it, which means each LED fireworks string light kit has a total of 120 individual LED lights! 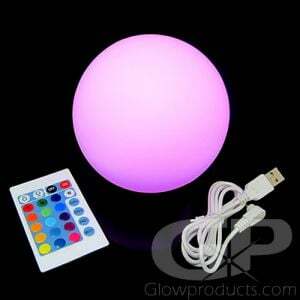 Use the remote control to set the different flashing fireworks settings and brightness levels. And there's even a timer too! Or you can just turn it on and leave it on and it will light up for 48 hours straight before you have to change the batteries. That leaves plenty of time to light up the party - and then actually party! 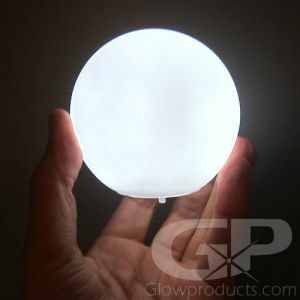 Once again, when you're looking for glow in the dark party supplies there's only one place to go - and that's Glowproducts.com! 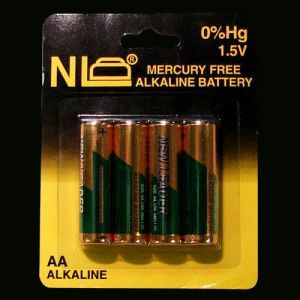 Unscrew the battery compartment and fit the 4 pieces of AA batteries inside it. Then use the remote to cycle through the different settings and adjust brightness level. Please note there is an on/off button on the underside of the battery compartment that you can use to turn the unit on and off and cycle through the different settings without having to use the remote. The range on the remote control is approximately 8-10 feet. Point the remote control directly at the light unit.